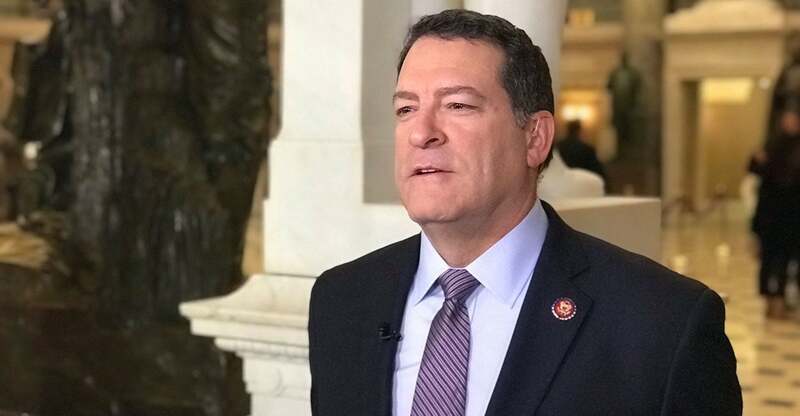 On today’s podcast, we’re featuring an exclusive interview with Rep. Mark Green. He’s a freshman Republican from Tennessee who shares his first impressions of Congress and his unique role in the capture of Saddam Hussein (whom Green spent six hours interrogating overnight). Your letters to the editor. Next week your letter could be featured on our show; write us at [email protected] or call 202-608-6205. A story about the grandfather of Grace Eline. She’s the 10-year-old brain cancer survivor whom President Donald Trump honored during the State of the Union address. Find out how he is paying back a nonprofit that helped save his granddaughter’s life. The Daily Signal podcast is available on the Ricochet Audio Network. You also can listen on iTunes, SoundCloud, Stitcher, or your favorite podcast app. All of our podcasts can be found at DailySignal.com/podcasts. If you like what you hear, please leave a review or give us feedback. Enjoy the show!